beepLAB was to be really something. 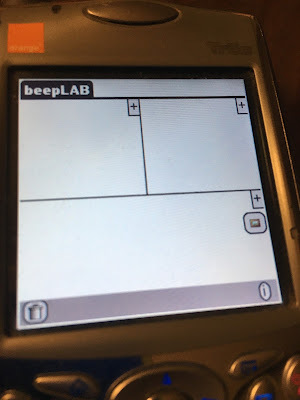 A way to create micro applets inside an environment on a palm OS device. I made some progress but not enough, and really I got stuck.